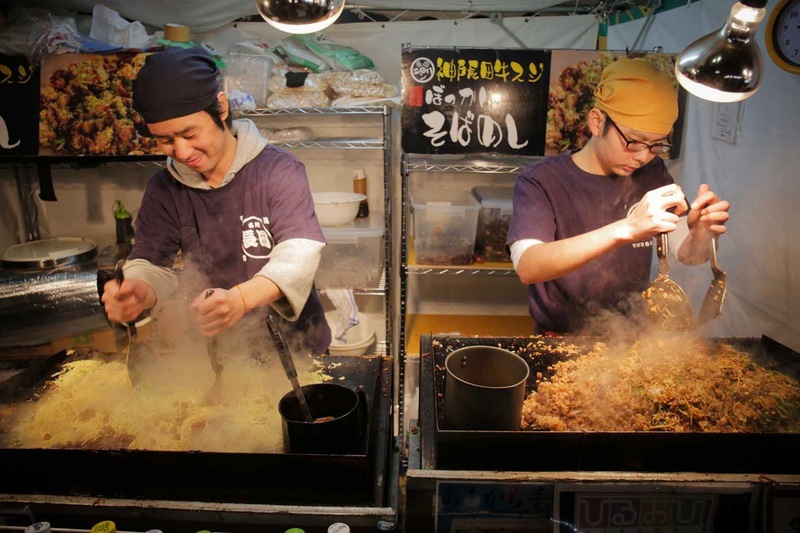 One must not need to fly to Japan to experience a Japanese Style Pub Street Food Festival. A visit to Wafu Japanese Restaurant in Greenhills will take you to a Japanese bar chow experience. That is the new dining treat that Wafu Izakaya Restaurant is offering the foodies in Manila. Wafu transformed the area outside into an open-air Izakaya. 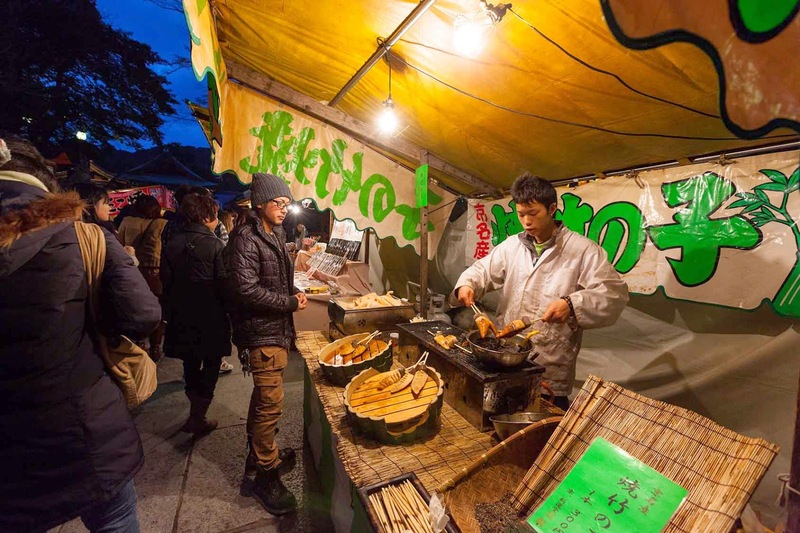 Food carts and booths would be showcased with skilled chef to prepare your yakitori, kushiage, kushiyaki, sushi and other traditional Japanese food. Expect them fresh or piping hot. specialties are reasonably priced at Php120, Php150 and Php180. Click Read More to know more about Wafu Izakaya Festival.. Some of the items are prepared differently from your usual Japanese restaurants. 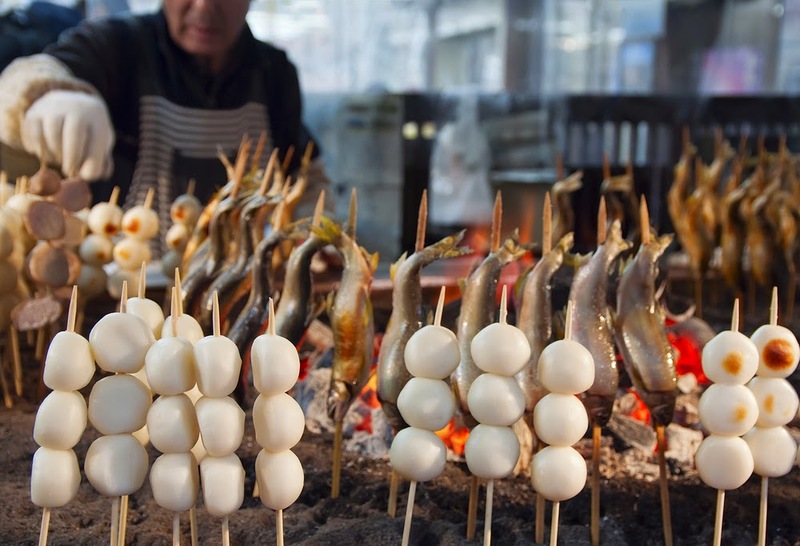 Some of the suggested food items are the Kushiyaki; skewers of meat, seafood or vegetables which are grilled plain and seasoned with salt or your choice of sauce. Kushiage is more like a tempura with heavier batter and more filling. Must-tries are the skewers of chicken, pork belly, prawns, scallops, zucchini and quail eggs. While.Kushiyaki choices include chicken meat (breast, thigh, liver or tail), pork belly,shiitake mushroom, beef tenderloin and salmon belly. The ever favorite Okonomiyaki, or Japanese-style cabbage and meat pancakes, is also available, as well as gyoza, tofu steak and barbecues of grouper, snapper and salmon jaws. Did I make you hungry? Enjoy these food with a serving of cold Asahi beer or sake! “A Japanese izakaya is typically noisy, informal and fun. This is the same experience we want to bring to Wafu Japanese Restaurant through the Wafu Izakaya Festival. We are very excited because it’s the first festival of this kind to be organized in Manila.” adds Ungco. “With this new offering, Wafu hopes to invite a younger crowd eager to hang out with friends and colleagues after a day’s work, or those Japanese fast-food aficionados eager to try something new and different from the usual Japanese fare that could be found around city,” she adds. Don't forget to join my giveaay!